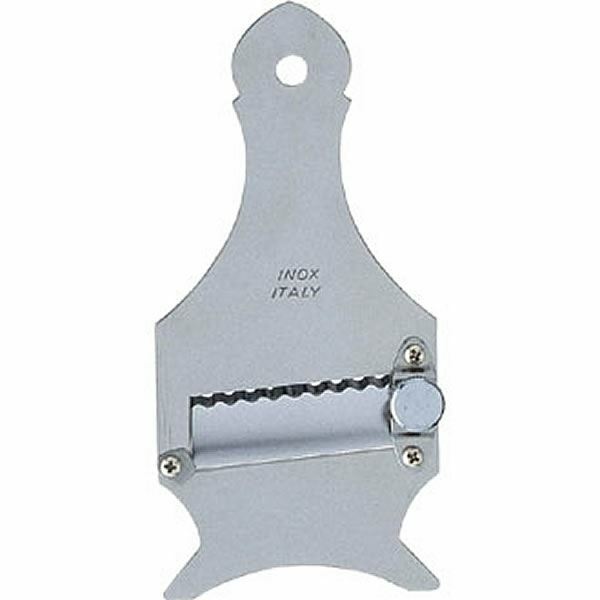 Hole in the handle, ideal for hanging when not in use. 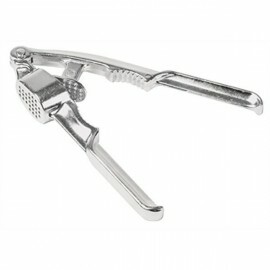 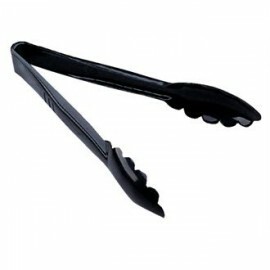 These Kristallon black polycarbonate tongs are ideal for use in a wide variety of catering tasks, an.. 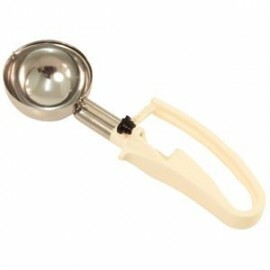 This colour coded portion control ice cream scoop from Bonzer is lightweight, with no springs or foo..
A stainless steel cake server with hanging hook for easy storage. 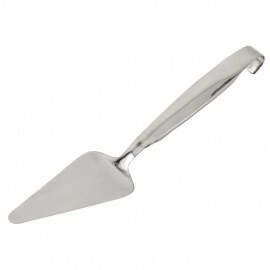 This server also has a hollow, ref..